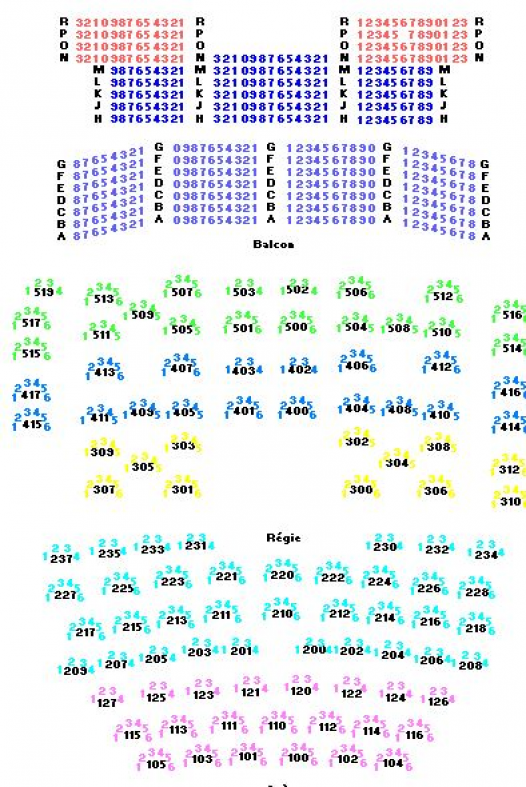 Select your seats from our wide variety of Hommage à Rage Against The Machine par Wake Up tickets! 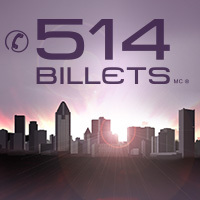 You may also find tickets for other shows either at the Bell Centre, the St-Denis Theatre, the Théâtre de l'Etoile Dix-30or elsewhere at the ticket office of 514-Tickets. All of our tickets are backed by our 100 % Satisfaction Guarantee. This includes concert tickets, show ticketsand tickets to sporting events. We guarantee the accuracy of the tickets received with prompt delivery always on time for the event. Reserve your tickets for Hommage à Rage Against The Machine par Wake Up at 514-tickets now ! Be the first informed if we receive new tickets for Hommage à Rage Against The Machine par Wake Up. You will than get a priority choice in our tickets inventory. Enroll yourself to our priority waiting list for Hommage à Rage Against The Machine par Wake Up to be alerted when new tickets are available. Filling this form doesn't engage you to any purchase.